Think you don't have time or space for spiritual stuff? That intimacy with God is impossible? Here's how-in the life you already live-you can make time and space for God. With abundant wit, humorous anecdotes, and authentic sharing of her own joys and struggles, KERI WYATT KENT guides us toward a deeper and more meaningful faith in the midst of our overcrowded, cluttered lives. 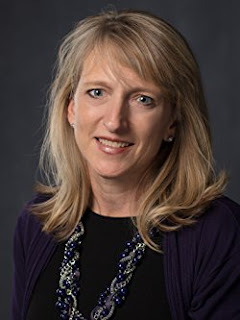 A lay pastor at Willow Creek Community Church, where she has been a member for thirty years, Kent is the author of eleven books. She speaks at events and retreats around the country. Learn more at www.keriwyattkent.com. "Godspace" is one of the most practical books that I have read in a long time. It isn't filled with fluff or nonsense, but I felt this book was simple, easy to understand and gave readers a tool on how to live out 7 different disciplines to help Christians live a more healthier lifestyle giving them purpose and meaning without feeling overwhelmed or condemned. I felt this book was humorous, authentic and relatable as a reader. This book will help you identify more space in your life if you feel that you don't have it! This is one of those books that I will keep on my shelf to read over and over again at various stages of my life because of the great wisdom in it. I love how enouraging and thoughtprovking I found Keri to be. I also loved that critical thinking was one of the seven disciplines. Often, we don't value to stop and think outside of the box to do something different and I love this! 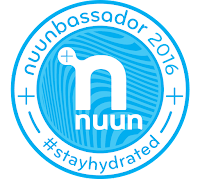 We need to be people who stop, slow down and become more aware of what we are doing, why we are doing it and who we are doing it for. I think this book is a breath of fresh air. I give this book 5/5 stars. Thank you to Faith Words for providing me a complimentary copy. A favorable review was not required. To Purchase your copy, head here! 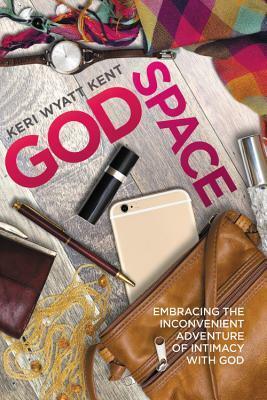 Keri Wyatt Kent is the author of GodSpace: Embracing the Inconvenient Adventure of Intimacy with God, and ten other books. She is a sought-after retreat leader and speaker, and co-author of a dozen other titles. 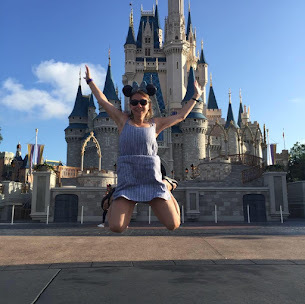 She is a lay pastor at Willow Creek Community Church. She and her husband Scot have two grown children. Learn more about Keri at www.keriwyattkent.com.